Han-Ru Zhou is an Associate Professor of Public Law at the Université de Montréal Faculty of Law, and a past Sproul Research Fellow at the University of California at Berkeley and Boulton Fellow at McGill University. Before joining the Law Faculty, he served as a Law Clerk to Justice Marie Deschamps at the Supreme Court of Canada. 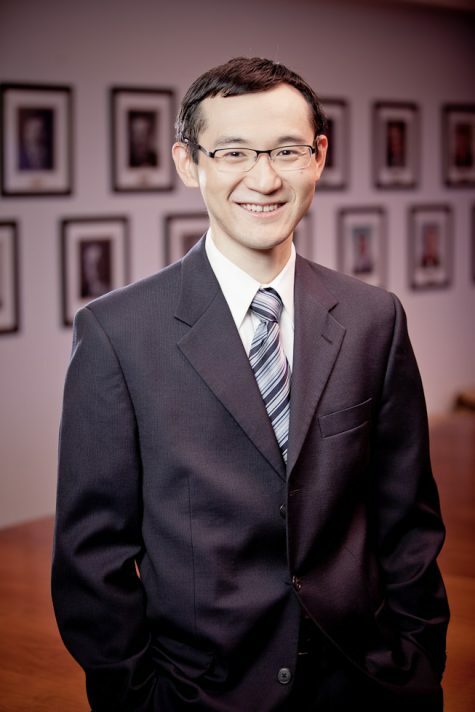 A member of the Québec Bar, Han-Ru Zhou also practised as a corporate lawyer at a Canadian law firm. He received his legal education at Montréal, Harvard and Oxford Universities. He also studied classical piano at the Conservatory of music of Montreal. Professor Zhou teaches and researches in the areas of constitutional law, comparative law and legal theory. He is the Co-Editor-in-Chief of the Review of Constitutional Studies, Canada Correspondent for the British journal Public Law, and the author of the second edition of Droit constitutionnel: principes fondamentaux – notes et jurisprudence (Thémis 2016, 1,264 p.). This content has been updated on 7 April 2019 at 17 h 12 min.